Venterra expands in the Orlando market! 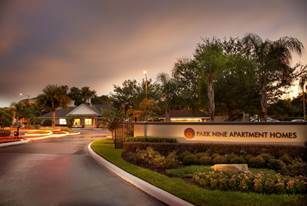 Venterra has acquired Park 9, a 356-unit apartment community in Orlando, Florida. 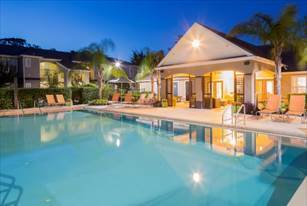 Whether you’re seeking the calm of nature or the excitement of the city, our 1,2 and 3 bedroom apartment homes are well-located in East Orange County, one of Orlando’s best submarkets. Located just minutes from top local universities including the University of Central Florida, Full Sail University, and Valencia College, Park 9 is also convenient to Downtown Orlando shopping, retail and entertainment. 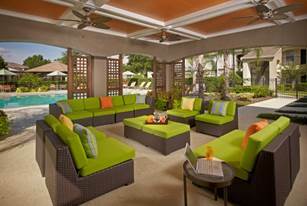 Catch the game on our outdoor flat-screen TV displayed in the poolside lounge or jump online and get some work done in our Residents Lounge. We are now hiring a Maintenance Manager and Housekeeper to join our team at Park 9!